Pre-Order the Bioloid Premium Kit! Free 2nd Day Shipping! 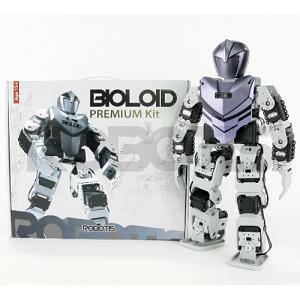 We are now accepting pre-orders for the long anticipated Bioloid Premium Kit! Initial quantities are limited, the cut off date for this pre-order is December 7th! 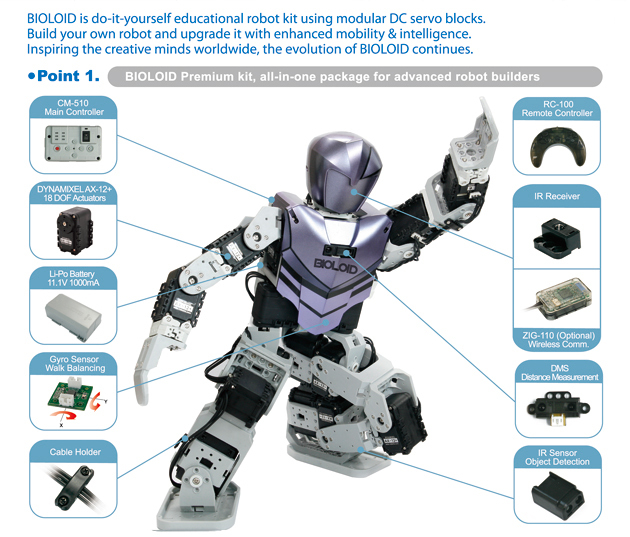 Act now to reserve your Bioloid Premium Kit. This kit is expected to be ready to ship December 14th-18th, and due to the holidays rapidly approaching, we are offering FREE 2nd Day Air shipping to all pre-orders within the United States!